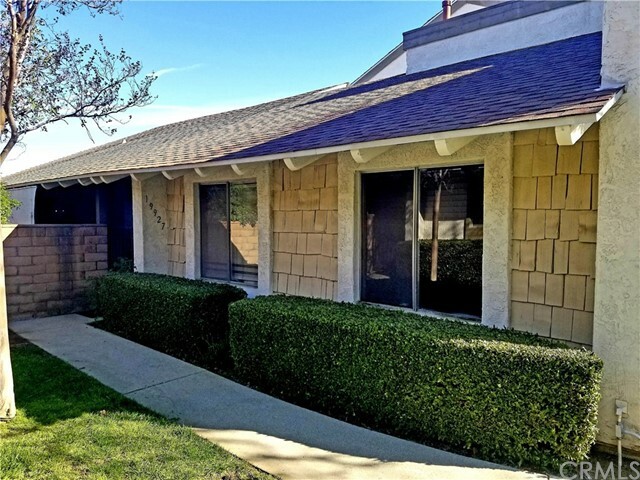 If you are looking for a private entertainers location with los angeles city, san gabriel mountain and golf course views you have found it. This home is tucked way back off the cul-de-sac street on the large lot that is nearly one third of an acre. Enter the property in to an over sized living room area which has tons of natural light. There is natural light throughout the home. The spacious kitchen features black granite counter tops, stainless steel appliances with hard wood cabinets and is connected to a family room area with a fireplace. There is a bedroom on the main level with a fully remodeled bathroom attached. All three bathrooms have been remodeled with floor to ceiling carrera marble and feature marble counter tops. There is a total of three bedrooms upstairs including the master bedroom suite. The master bedroom features a large walk in closet area. 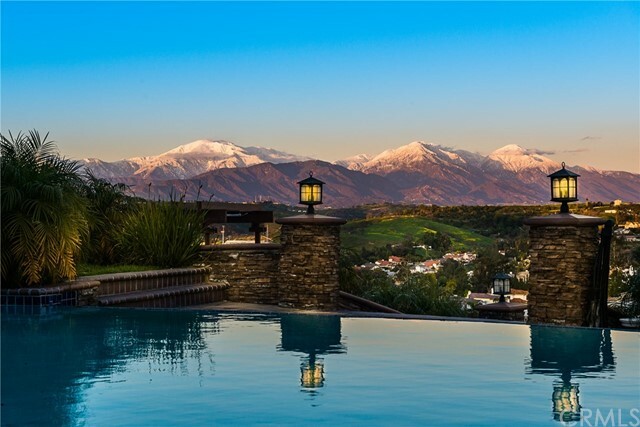 All upstairs bedrooms have amazing views of royal vista golf course, the san gabriel mountains and the city. There is a huge wrap around patio that is hardscaped for low maintenance year round. The home also features a newer air conditioning and heating system and a newer main electrical panel. Close to community schools, shops, restaurants and freeways. 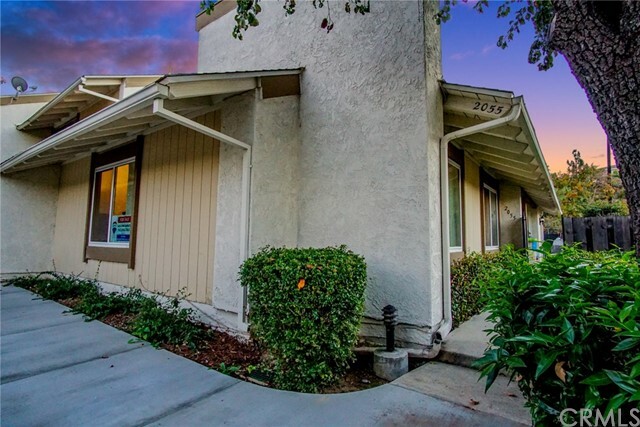 Great location in walnut! 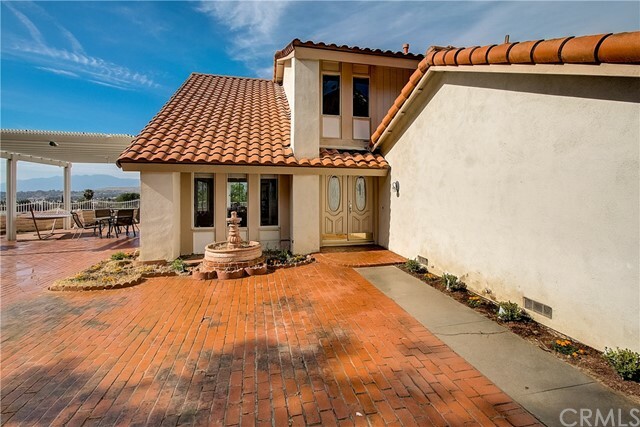 Beautiful home nestled in royal vista golf course community of walnut. Soaring high ceilings at entry, 4 bedrooms & 2. 5 baths. Spacious living room leading to formal dinning room and upgraded kitchen overlooks the backyard with sparkling pool view. Cozy family room with compact wet bar & fireplace leading to the outdoors with covered patio, pool and spa perfect for entertaining. 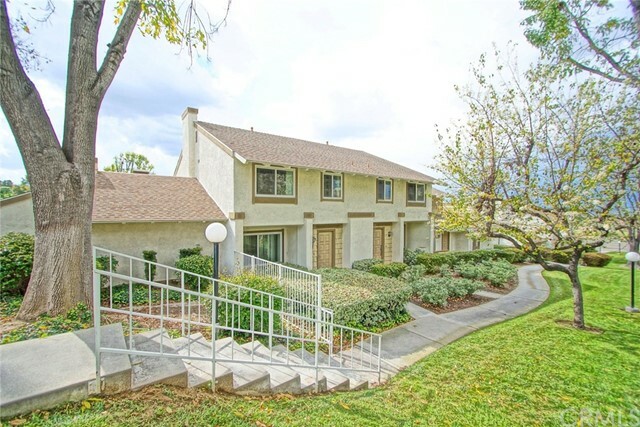 Very convenient location, minutes to fwy 60 & 57, near shops, schools, restaurants and supermarkets. Motivated seller!! Huge reduction of -$20,000!! Take advantage of this great opportunity to purchase this gorgeous totally remodeled home!! 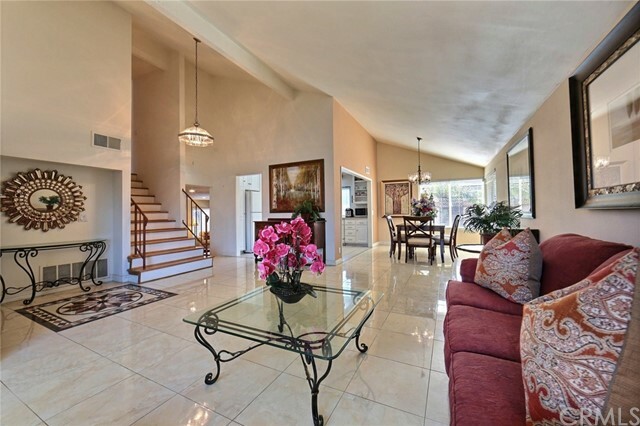 Magnificent upgraded walnut home located convenient place to los angeles and orange county area. New open gray laminate floor with clean and clear, new cabinets, new paint, new kitchen counter tops. Private courtyard between the house and two car garage. Beautiful trees and garden view at entry line to home. Near easy access to freeway 60,57. Close to metro link, schools, banks, supermarket, many different food restaurants, golf course and postal office. Don't miss out this great opportunity!! Now ready to move in!! Vacation staycation. Private resort townhouse with a contemporary flair, leisure priority living with lush greens and posh amenities in the award winning suburb of walnut fame for its beautiful communities and luxuriant landscaping. Rare single story corner unit townhome with oversize outdoor patio shows like a single family home with open floorplan. High vaulted ceiling with earthy wood beams, large skylight and huge dual pane sliding glass door allows for natural sunshine to illuminate the living space. Galley kitchen has been fully upgraded with wood cabinets, granite counter top and stainless steel appliances. Master bathroom was revamped into a marble spa with an enlarge shower space, bidet toiletry and modern vanity. 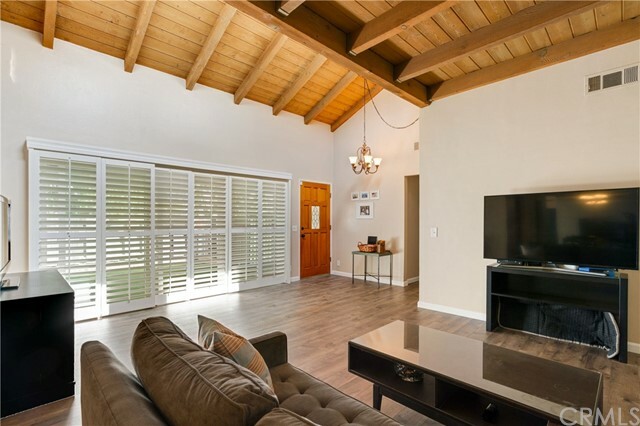 This cozy townhome comes with three spacious bedrooms each one with high vaulted ceilings. One of the bedroom has been converted into an office den with organic wood trims for an accent wall. Two car attached garage is located in the back of the unit with direct access to the kitchen equipped with storage shelvings and laundry hookups. Palatine hill community offers a leisurely lifestyle with pool and heated spa, tennis courts, clubhouse, and walking trails all in a plush green environment. Walking distance to schools, markets, and royal vista golf course. Minutes away from the 60 and 57 fwy. Rare single level townhome with two car garage (direct access to the unit) on corner location with its own private side yard now available!!!! Nestled in a cul-de-sac this home is located in a serene and well maintained complex with tranquil walkways is situated south of the royal vista golf club which includes a community pool, tennis courts and club house overlooks the beautiful hills just west of mount san antonio college. You will able to enjoy the views and sunsets in this terrific (3) three bedroom, (2) two bath townhome with direct (2) car garage access. Features includes high vaulted ceilings, master suite with great views, recent upgrades include state of the art tankless water heater, new ac (air conditioning) unit, all new copper plumbing throughout, new double pane windows,newer kitchen cabinets and granite counters. Appliances included. Home is ready for your own personal touch. Spacious single level 3 bedroom 2 bath with 2 car direct access garage. Low hoa dues which inclued trash, common area maintenance, association pool, club house and tennis court. Convenient access to 60 and 57 freeways. Close to restaurants and golf course. Back on market, buyer failed on mortgage~~~great location, 2 master suites upstairs, laminate floor downstairs, carpet upstairs, remodeled kitchen. Patio in between the house and garage. Close to schools, park, golf course, super markets, banks, and bus stations. Move- in ready!